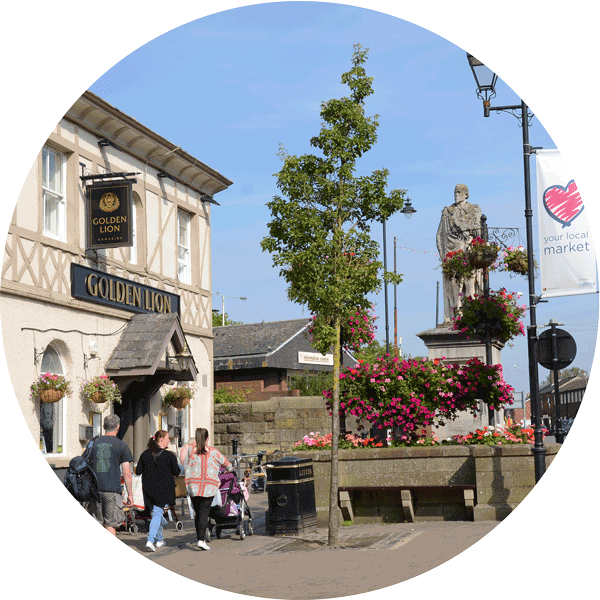 We are proud of Ormskirk’s unique character, which has been serving the community for over 700 years. 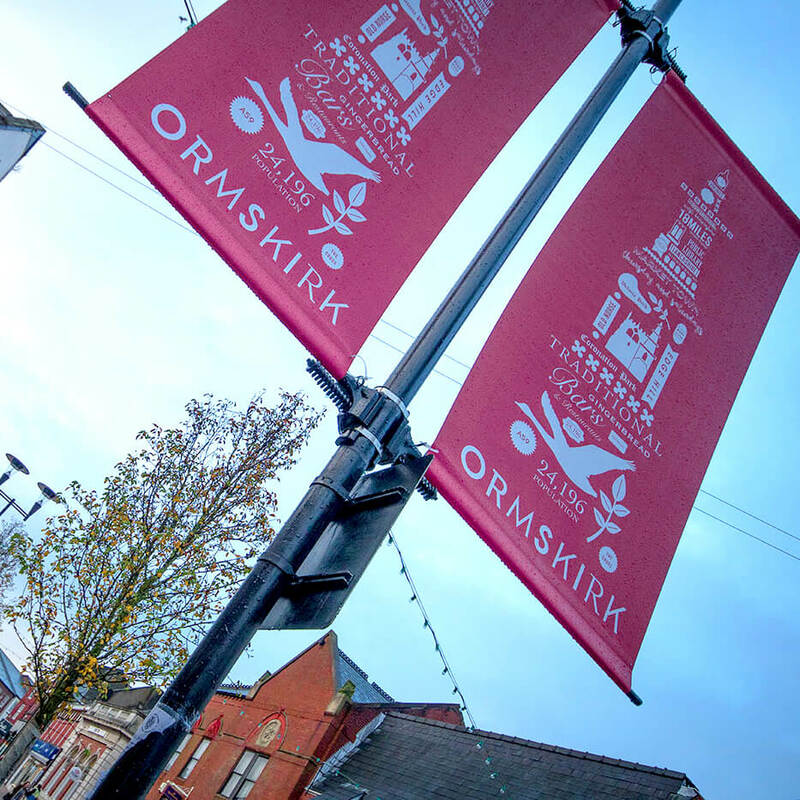 The Ormskirk Town Centre Management Group have been tasked with delivering a strategy so that Ormskirk continues to thrive and serve the people of West Lancashire and any visitors to the town. 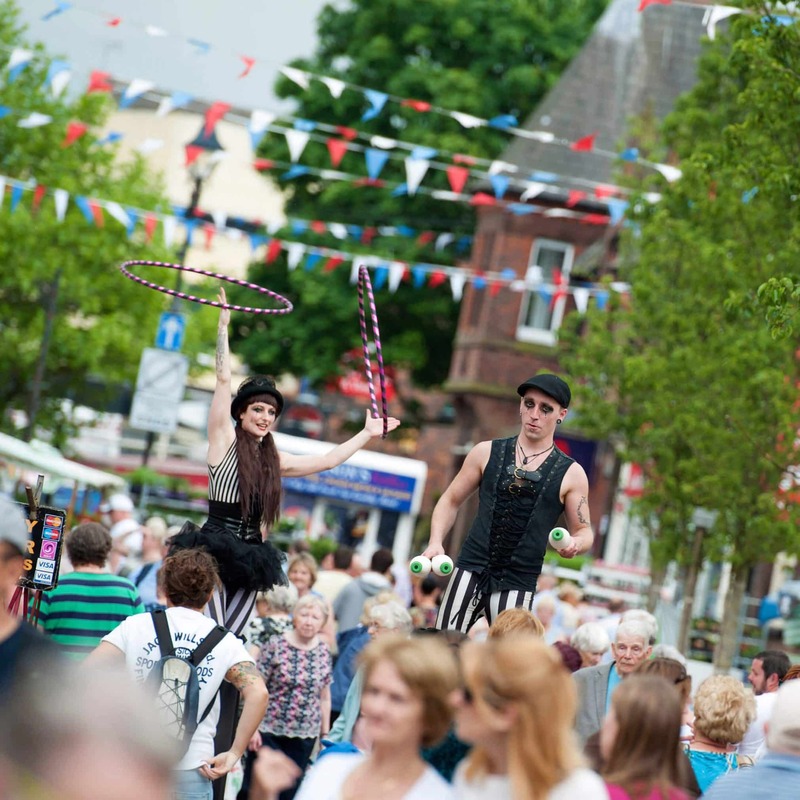 Town centres are changing and now is the time to act to make sure that Ormskirk moves with the times. The build & continuous development of this Discover Ormskirk website. 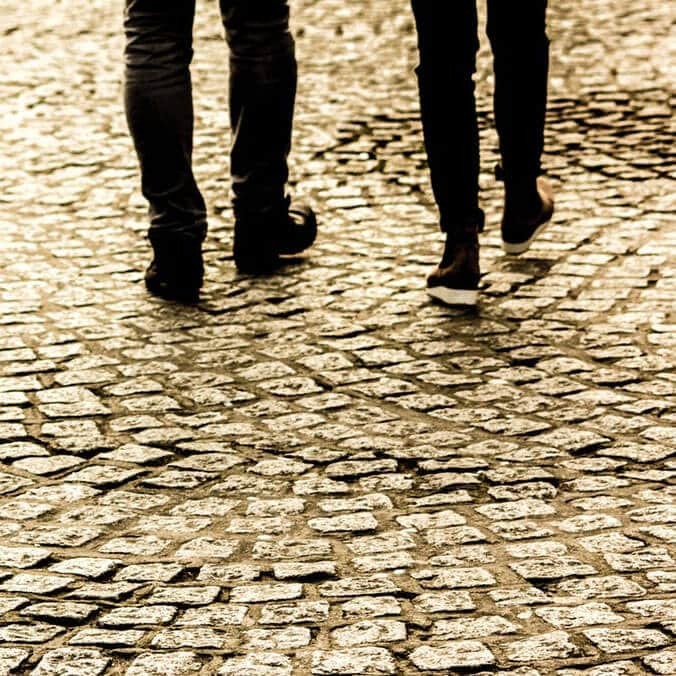 ``Great strides have already been made to deliver improvements through the Ormskirk Town Centre Strategy and I am sure with the help of everyone we can go from strength to strength. 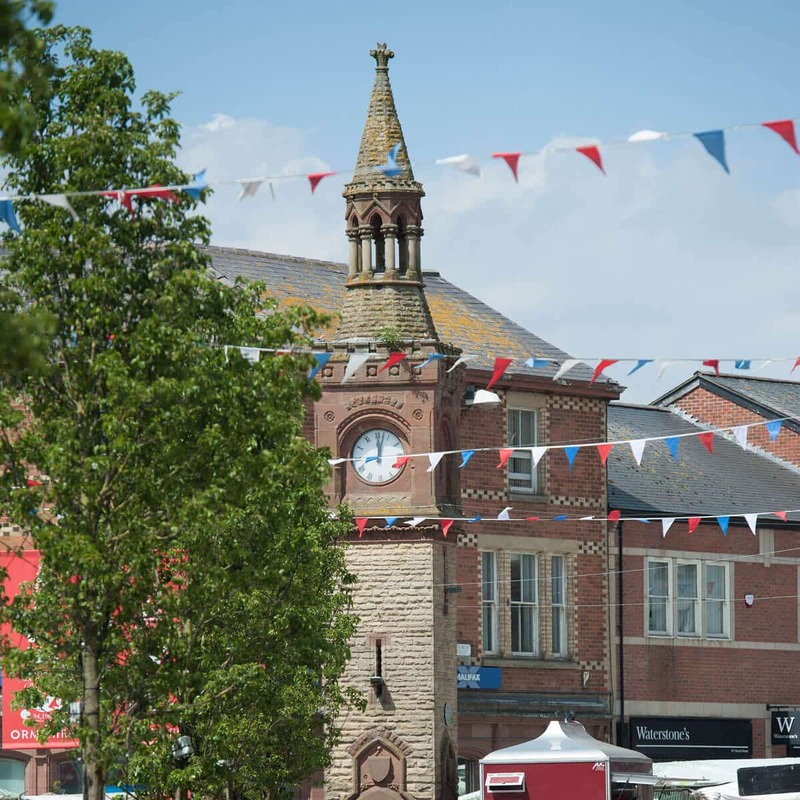 If you’d like to give feedback to the Town Centre Management group we’re open to hearing it.